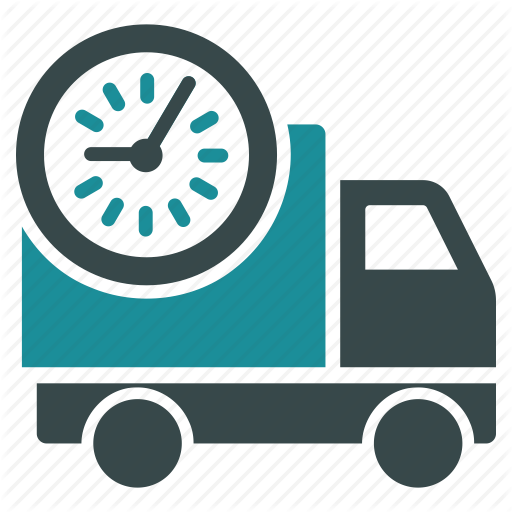 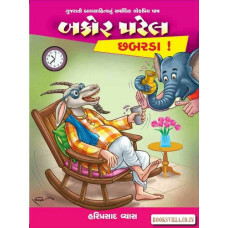 BAKOR PATEL : THAY TEVA THAIE ! 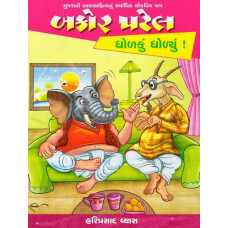 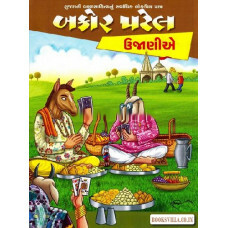 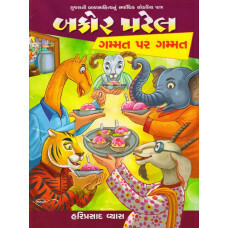 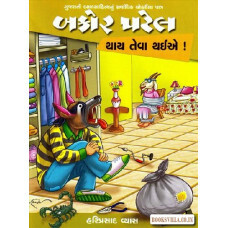 BAKOR PATEL : TERI BI CHUP...! 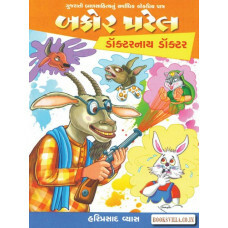 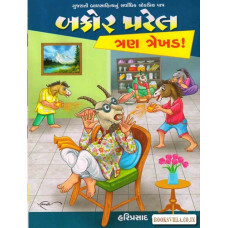 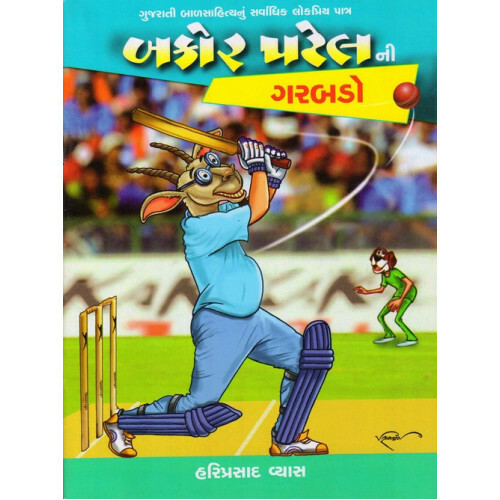 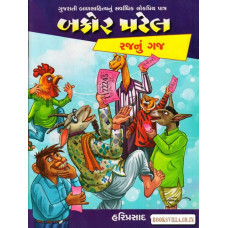 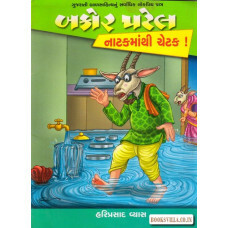 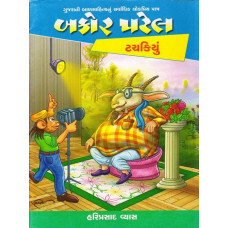 BAKOR PATEL : LYO LETA JAAV! 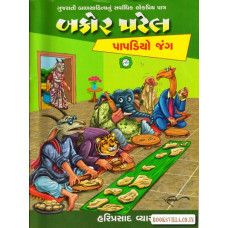 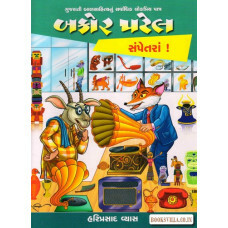 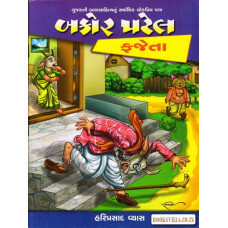 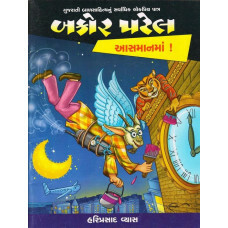 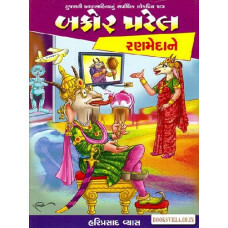 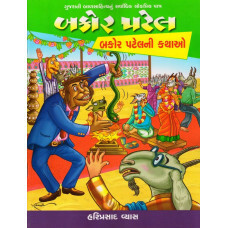 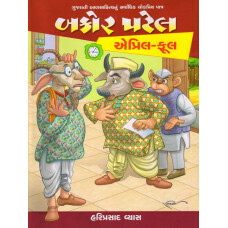 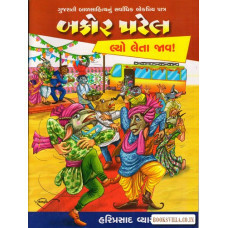 BAKOR PATEL : NATAKMATHI CHETAK !